Parlez du STCC, le magnifique chpt suèdois. 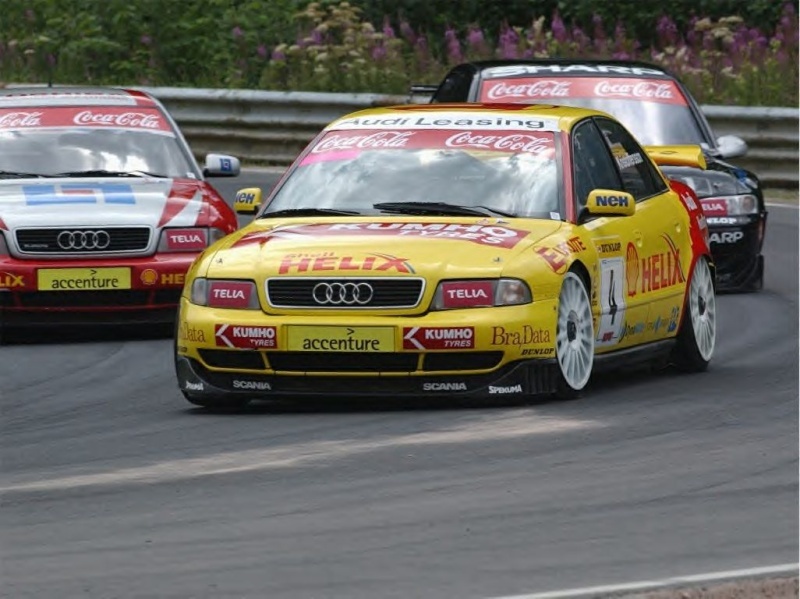 The 49-year-old Tommy Kristoffersson confirms that he is retiring from the Swedish Touring Car Championship. Three years ago Kristoffersson ran three factory Audi-cars in the championship. Last year Kristoffersson ran two cars independently for him self and one car for pay drivers. "I do not want to do anything mediocre. As Audi has no interest in running cars in Sweden, I am left without a good partner," said Kristoffersson to VF.se. Kristoffersson has run his team in the STCC since 1999, notching up five drivers titles with Mattias Ekström, Thed Björk, Fredrik Ekblom and Roberto Colciago. "I am very proud over my work with Audi for so many years. It feels a bit sad, but at the same time the team has taken a lot of time and energy," said Kristoffersson. The future at the racing scene is uncertain for Kristoffersson Motorsport. The team has got no firm plans for 2009. "Possibly we could continue in the Carrera Cup Scandinavia, we will see. We still have all cars left. The racing used to be number one, I've barely had time for birthdays and wedding anniversary. Perhaps it is time to think differently now," said Kristoffersson. 2002, conclut à la 6ème. En 2003, année assez moyenne. Cette saison, l'organisation des parties BTCC et STCC sera un peu brouillon. J'organiserai tout bien pour 2010. 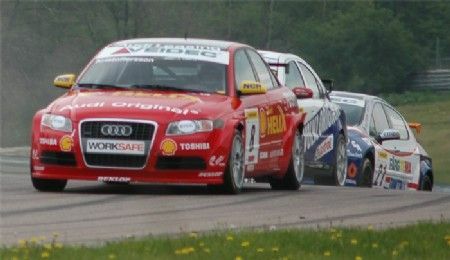 Robin Appelqvist looks set to join the Swedish Touring Car Championship 2010 in a privately entered Alfa Romeo 156. 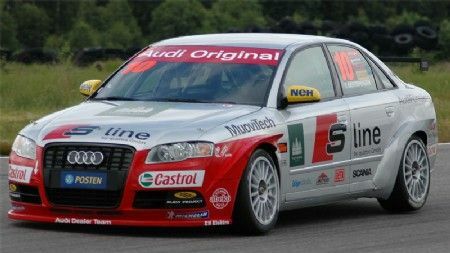 "We have found a car that we hopefully will buy this week," said Appelqvist to STCC.se. The 18 year old Swede has competed in the Junior Touring Car Championship for the past two seasons. "This feels like the step to take from junior to senior and it is good to get a ground to learn the car," said Appelqvist who is aiming to get to the WTCC. Appelqvist has only driven Alfa Romeo's in the JTCC and has got his eyes set on an S2000 specification Alfa Romeo 156, not build by N-Technology. "It is a car that has been tested at Karlskoga and produces good lap times. It is not build by N-Technology but has got the same components," said Appelqvist.